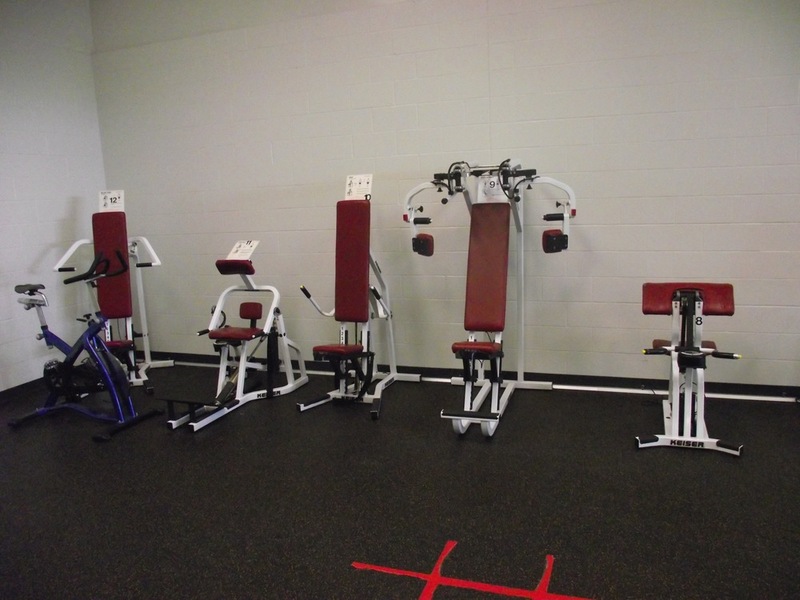 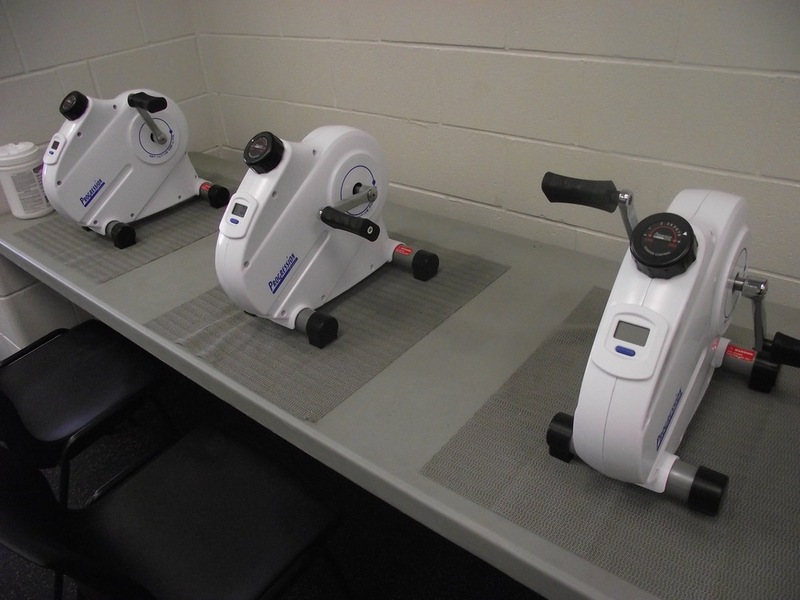 We offer a range of equipment for cardio and weight training needs. 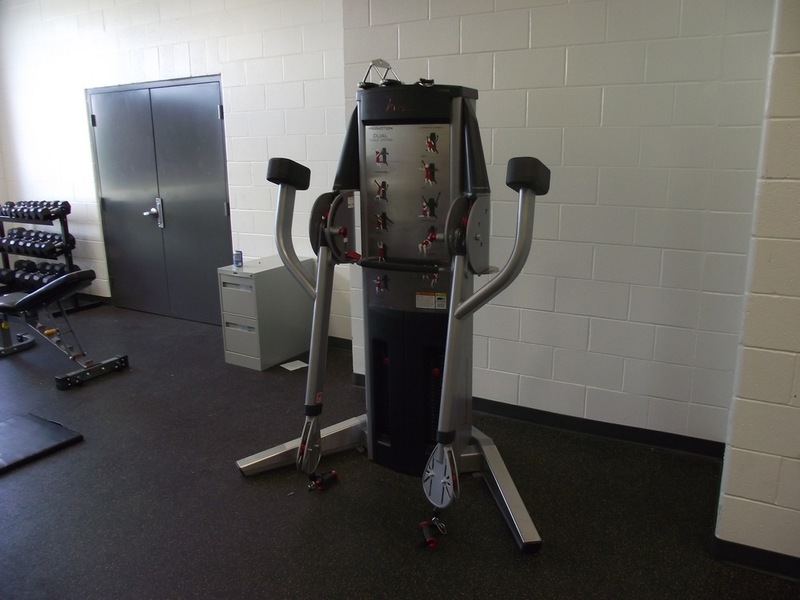 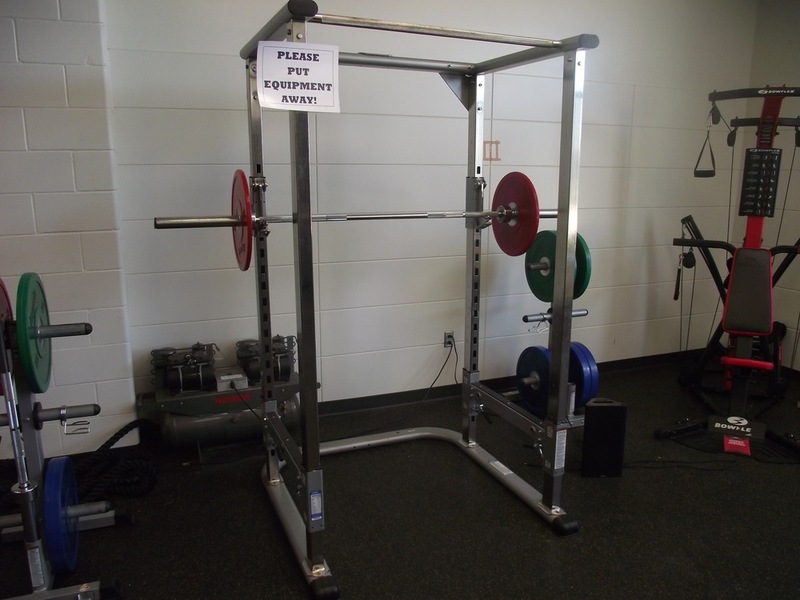 Our equipment includes twelve air powered weight training machines, free motion dual cable cross, Bowflex, Vertimax training, squat rack, leg press with full olympic bumper plates as well as a full range of dumbells. 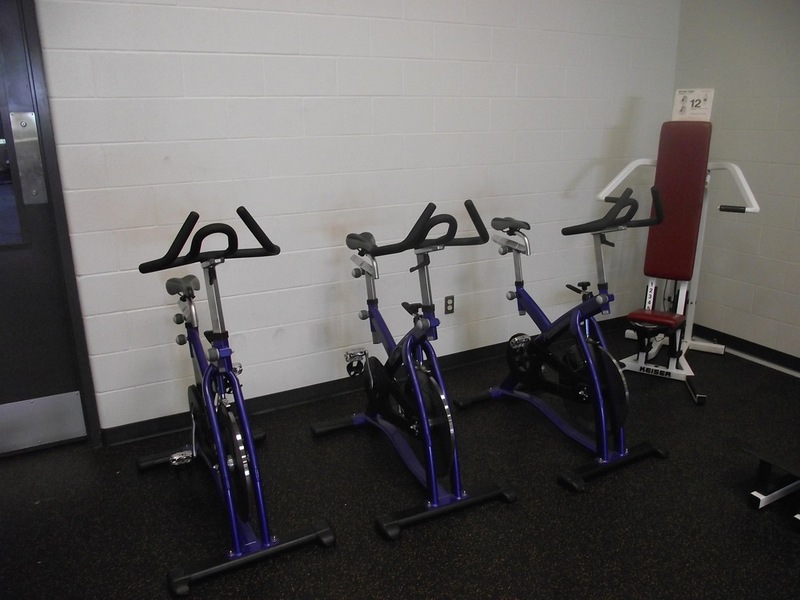 For cardio needs we have three stationary bikes, three arm bikes, five treadmills, four ellipticals and four recumbent bikes.